March has been a sensational month in the electronic music world. With spring in full force, our favorite DJs are working hard and giving us a lot to be excited about. Whether they are traveling on tour or to a festival, or in the studio creating music, March has been an electrifying (pun intended) month and there is a lot to be thankful for. 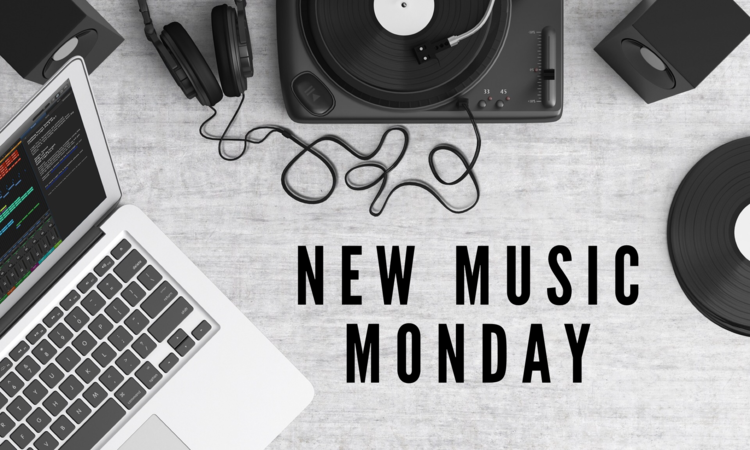 This week’s ‘New Music Monday’ is packed with newly released tracks across the genre. Whether it be dubstep, house, trance, or trap, there is most certainly something for you. Check out the latest from Bro Safari, Deadmau5, Jauz, Eptic, Skrillex, Borgore, Flux Pavilion + more!